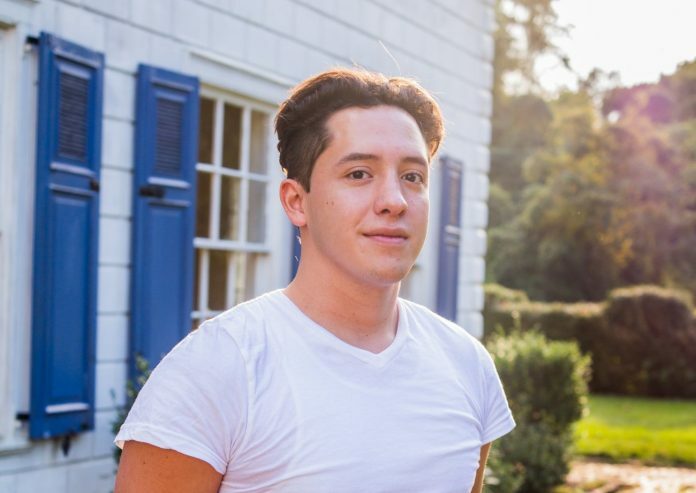 Kevin Berrezueta is a 23-year-old senior at Baruch College majoring in international business, lives in Roslyn, was an honor student in high school, worked at Diane’s Bakery, is a loving son—and a DACA recipient. DACA, short for Deferred Action for Childhood Arrivals, which was rescinded by the Trump administration on Sept. 5, has served as a lifeline for undocumented youth brought here by their parents. 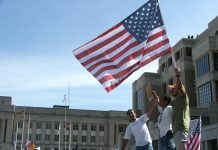 For those who meet the stringent DACA qualifications, they receive temporary relief from deportation, receive a work permit, and can also apply for a drivers license. Berrezueta was set to travel to Spain this fall to study abroad at Universidad Carlos III de Madrid for five months to complete his degree in international business at Baruch College in Manhattan as a requirement of graduation. While his friends were simply applying for their visas, Berrezueta had a different set of hurdles to clear as a DACA recipient. At first glance, Berrezueta sounds like any other Long Island college student, American in every way, except on paper. Berrezueta is one of the 800,000 youth around the nation empowered by the program to build their lives here in the United States, for many the only home they know. His parents traveled here from Ecuador first under a visa and established themselves in Roslyn. Like many immigrants, they sought to establish themselves here first, before uprooting their children and bringing them to their new home. Finally, the time came to reunite and they brought Berrezueta and his sister home to Roslyn. “It’s really poor over there, it’s very hard. What you make in a week over here, you might have to do in a month over there,” Berrezueta said. Berrezueta was 7-years old when he arrived in Roslyn and attended Harbor Hill School, starting in the second grade while also taking English as a Second Language (ESL) courses. He quickly learned the language, thanks to his caring ESL teacher. He soon felt he was fitting in with his fellow students. That started to change as DACA was introduced in 2012. Then, the 18-year-old Berrezueta got a job working at Diane’s Bakery in Roslyn. And, with his new status, he was able to file his taxes for the first time and even receive a modest refund. But, that’s about all the benefits that Berrezueta can receive. “Yeah, I don’t get [financial aid]…Even for Obamacare, I couldn’t apply for that because I was DACA. The only things I really do get with DACA is a license, and you get a work permit which you have to [renew] every two years,” Berrezueta said. As Berrezueta neared completing his degree in international business at Baruch, the senior still needed to study abroad for a semester to complete the program. And so, he applied to the United States Citizenship and Immigration Services (USCIS) as early as he could for “advanced parole,” which would allow him to temporarily leave the country and return. His girlfriend, Lauren McLatchy, was also set to travel with Berrezueta to Spain and quit her job working for Northwell Health. Confident he would be approved, Berrezueta also quit his job at Diane’s Bakery. Berrezueta was meticulous in applying for the advanced parole, but despite his diligence, he failed to receive a timely response. He was consistently met with delays, different answers, and red tape. 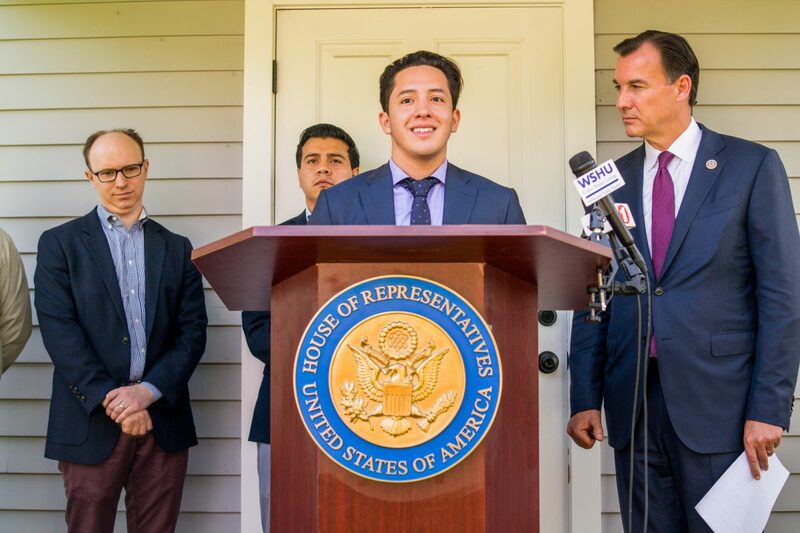 As a last resort, he reached out to Congressman Tom Suozzi in August to see if he might help put in a word to expedite his application. The congressman reached out to the USCIS, but to no avail. 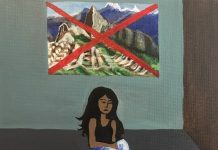 Adding to that, the termination of DACA was announced Sept. 5, the day before the Spanish semester would begin, crushing Berrezueta’s dream to study abroad. “…I was ‘this close’ to having this beautiful experience as well, but I was denied. I don’t have that opportunity; I have to ask permission to travel,” Berrezueta said. He’ll be graduating, but he can’t help but wonder about the uncertain future ahead of him with his DACA expiring in November 2018. “Yeah, so I’m going to graduate and then what’s going to happen next? [That] is the scary part. 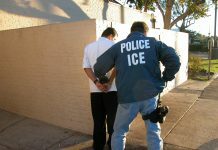 Basically you have two choices, after that you either stay illegally, but now they have all your information and can just kick you out,” Berrezueta said. By Trump rescinding DACA, Berrezueta—like all DACA recipients—will now enter into a “legal limbo” where all their hard work, studying, and potential achievements may only remain a dream rather than a reality. “…We are doing good, this is us…this is what we’re putting back into the communities, ideas, culture, to make it grow, make the economy grow, helping people,” Berrezueta said.